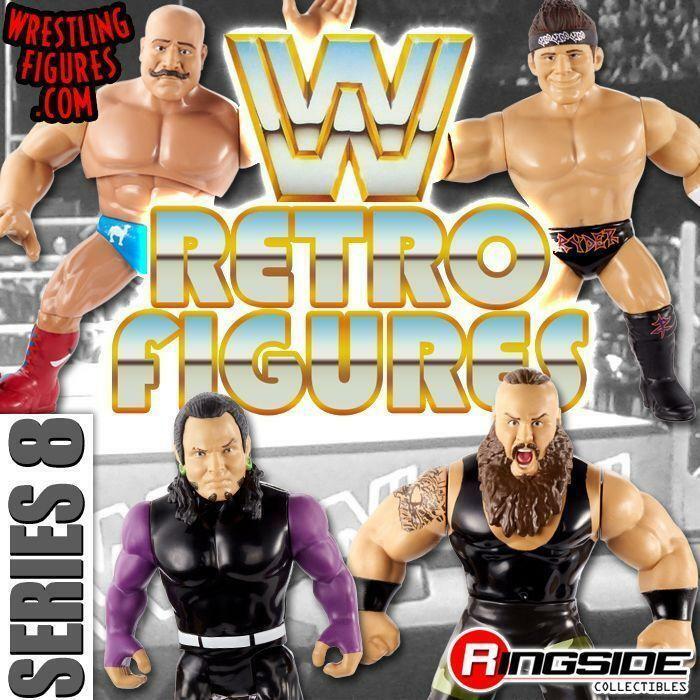 WrestlingFigs > Figure News Posts > Mattel WWE Toys > WWE Battle Packs > MATTEL WWE BATTLE PACKS 55 RSC FIGURE INSIDER VIDEO! 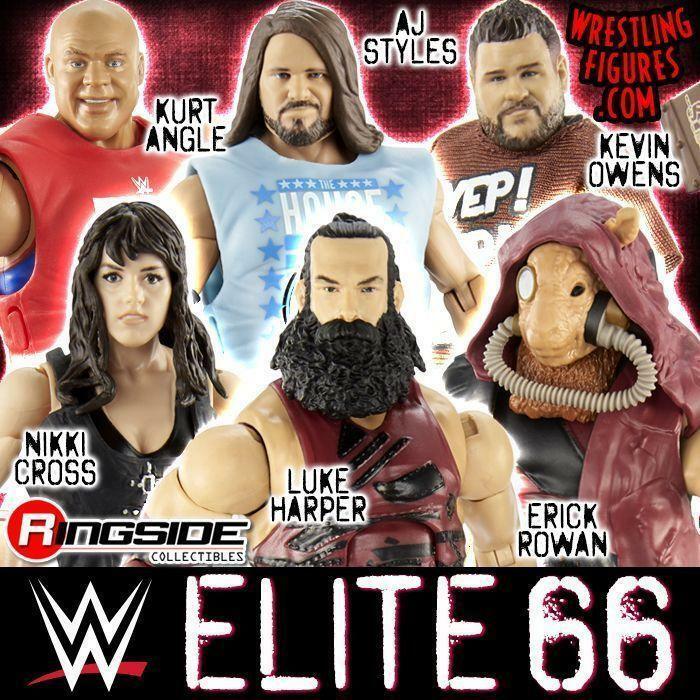 BECKY LYNCH, CHARLOTTE FLAIR & MORE! 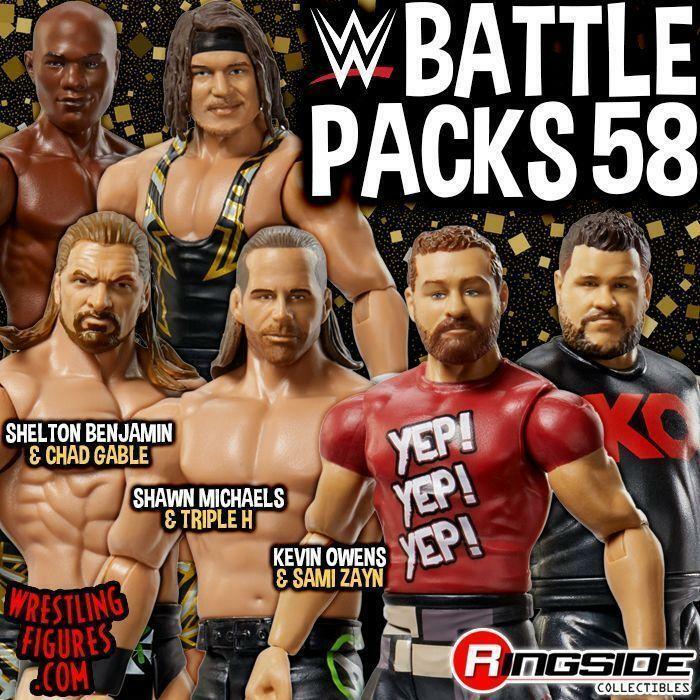 Mattel WWE Battle Packs 55 Toy Wrestling Action Figures have a new Ringside Collectibles Figure Insider Video! Watch Below!